A strong earthquake located far below the Earth’s surface shook an area in Indonesia’s Flores Sea, causing shaking on land but no damage, officials said. 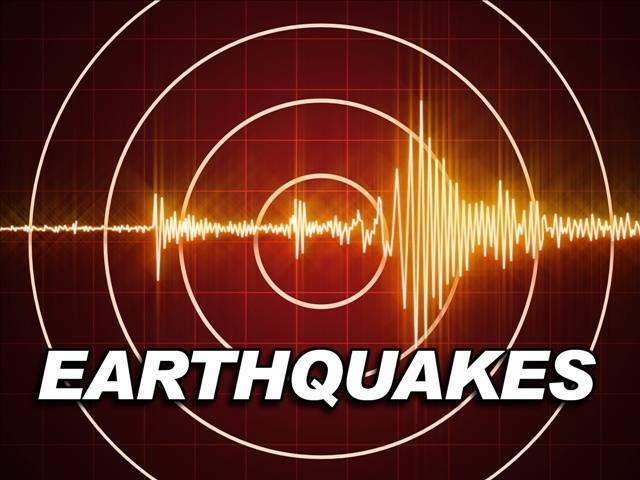 The U.S. Geological Survey said the quake Friday night had a preliminary magnitude of 6.5 and was located 109 kilometers (68 miles) northwest of the village of Kampungbajo in central Indonesia at a depth of 539 kilometers (337 miles). Deep earthquakes generally cause less damage. The national disaster agency said the earthquake was felt widely, including on Lombok Island where more than 400 died in a magnitude 7 quake earlier this month. It said no damage was reported and the quake didn’t have the potential to cause a tsunami.